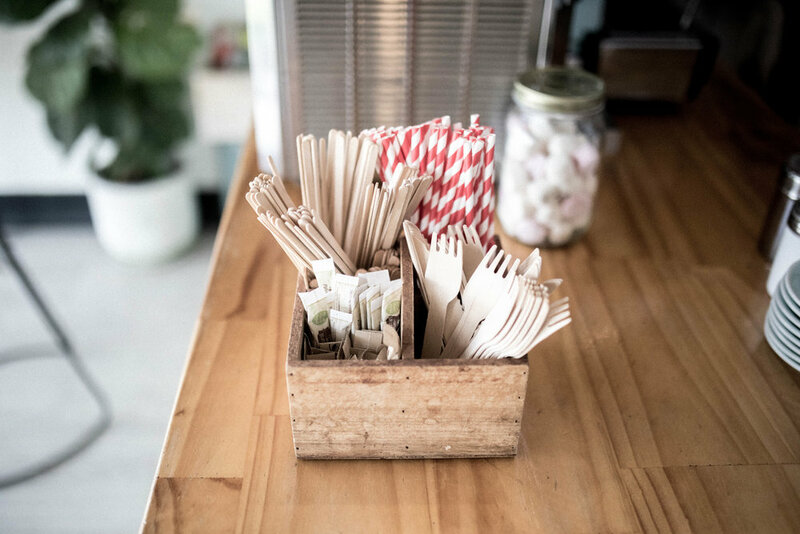 Plastic Free Wollongong is an initiative by the Boomerang Alliance to bring the entire community together to reduce single-use plastics and their impact on our environment, with the goal of transitioning the Illawarra towards a more sustainable future. 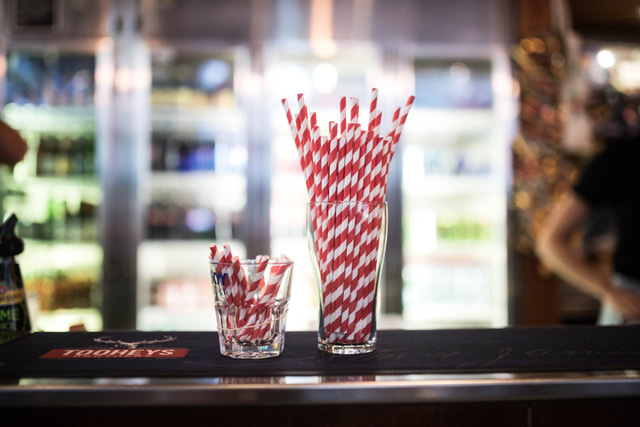 Our goal is ambitious – a 70 per cent reduction of targeted single-use plastic items by 2020, but our message is simple… say NO to single-use plastic. The impact of single-use plastic on the environment, particularly marine wildlife is devastating, with over one million seabirds and more than 100,000 marine mammals dying every year as a result of plastic ingestion and entanglement. Once plastic enters the environment it does not break down, it breaks up into microplastic which lasts forever. By 2050 it is predicted there will be more plastic than fish by weight in our oceans, with estimates that there is already over five trillion pieces of plastic in our oceans. With plastic pollution now a global crisis, this important campaign is about taking action on a community level, by eliminating the flow of disposable single-use plastics that we as individuals have the power to control. TARGET ITEMS The targeted single-use items we wish to eliminate are disposable plastics that are designed to be used once and then discarded – plastic water bottles, plastic bags, polystyrene/plastic takeaway containers, plastic straws, plastic cutlery and coffee cups, represent the majority of litter found along our beaches. GET INVOLVED The biggest mistake anyone can make when thinking about the global crisis is that an individual cannot make a difference. Every individual has the ability to create change and we are seeing it happen right now in our community. More people are becoming aware of not only the issues surrounding single-use plastic, but the need to translate that awareness into action. It’s inspiring to see so many individuals take responsibility for their consumption.